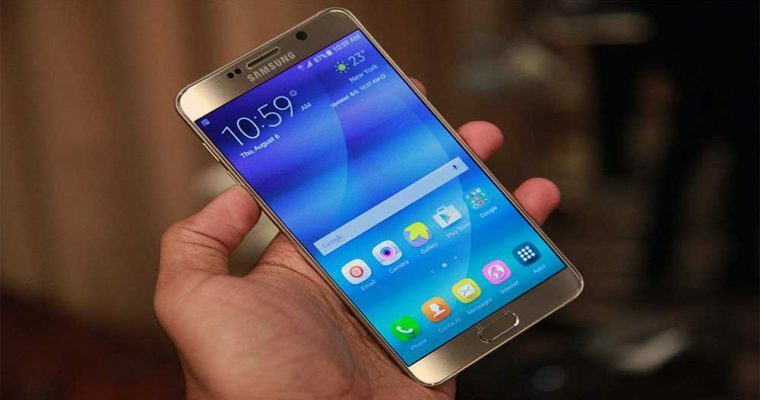 The last few days into a market Samsung has raised the curtain open and launch new smartphone. 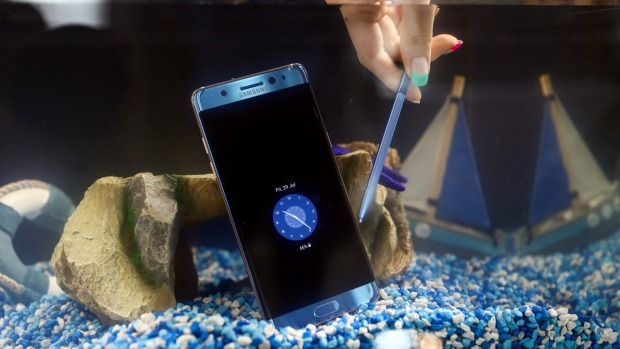 South Korean modern electronics company Samsung the new flagship Galaxy Note 7 during the New York event lunch in Global mobile world. This phone available on current month, it means available on 19th Aug on market. 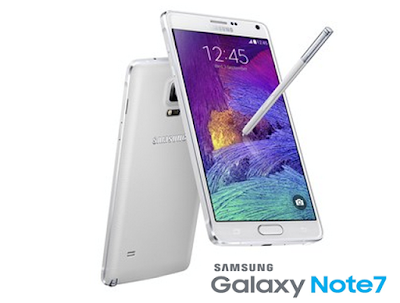 This phablet companies some modern and innovative feature to be included, here to discuss about some modern features. To talk about one of important feature is “iris scanner”, this feature included first time on Samsung model. 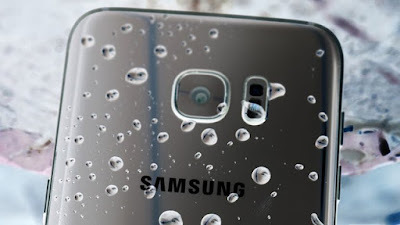 It is dual rear camera included, low light or dark scene to be possible best photography or high celerity image but same feature you can show on Samsung Galaxy S7. 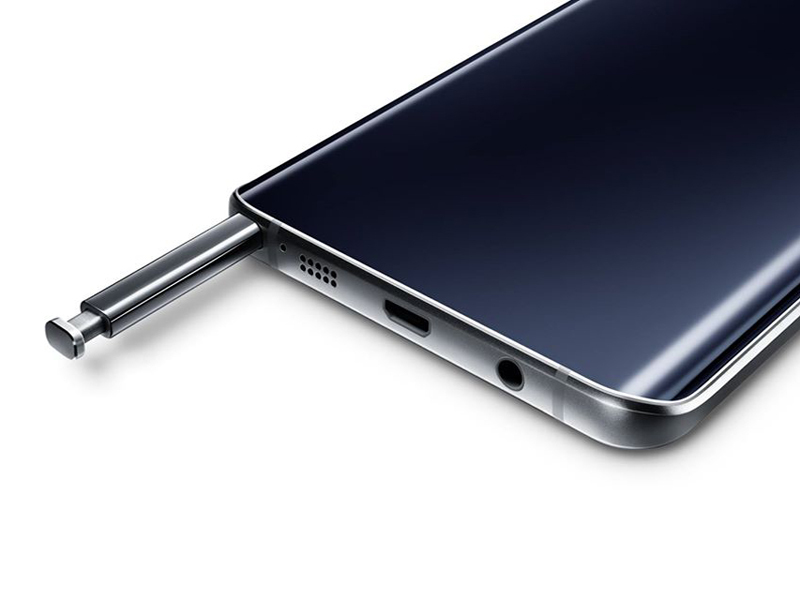 Other Galaxy smartphone series same features on S pen stylish available. What will be for Indian Users? 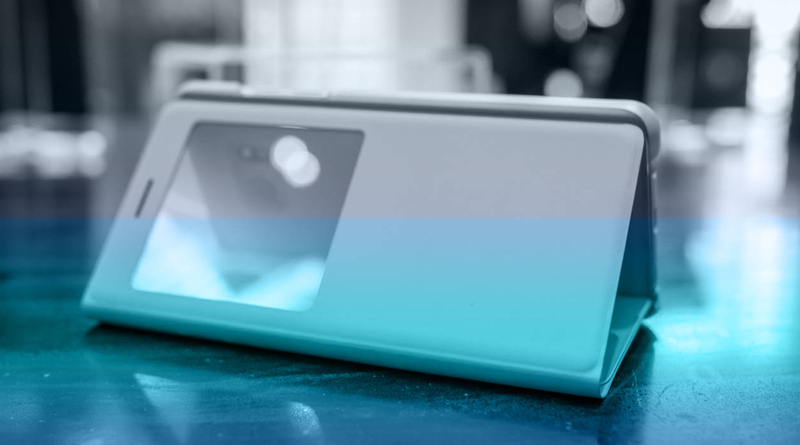 Some expert opinion, Iris scanner is one of the new features after rest of all features same as. 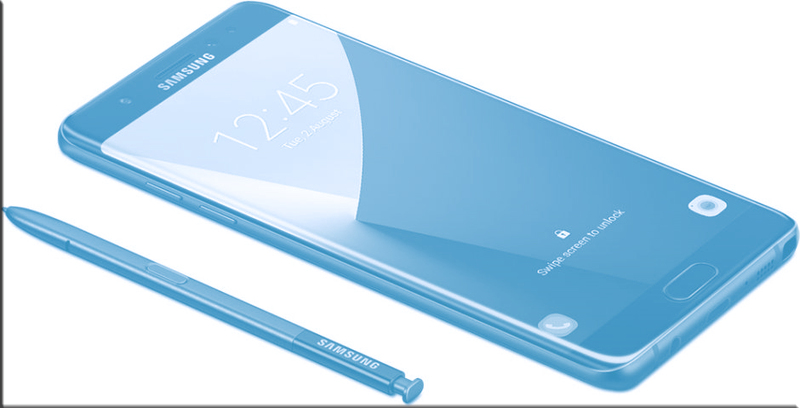 Also say S pen stylish phone same on Galaxy S7 compare. Note that: Samsung galaxy S7 & S7 edge lunch on March current year. So, one of the reason same feature on other handset, to be purchase or not. This weekend to be finally lunch in India. Dual display: 5.7 inch Quad HD dual edge super amoled display with 1440X2560 high pixel resolutions and corning gorilla glass 5 will be protections. 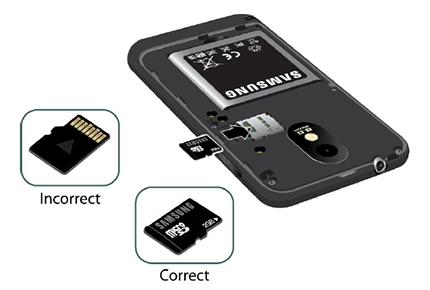 Micro SD card slot: In build 64 storage capacity included and users to expend 256 GB maximum increase. IP68 water and dust resistance: This phablet is available IP68 water and dust resistance and latest android version 6.0.1 Marshmallow Operating systems works or performances. 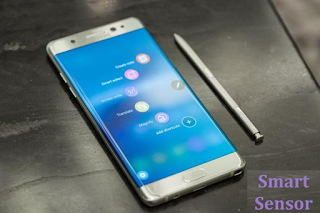 Latest S Pen: Handset latest features S pen, which one command functions that can be Magnifies and Translate, converting zooming on the screen and Language. 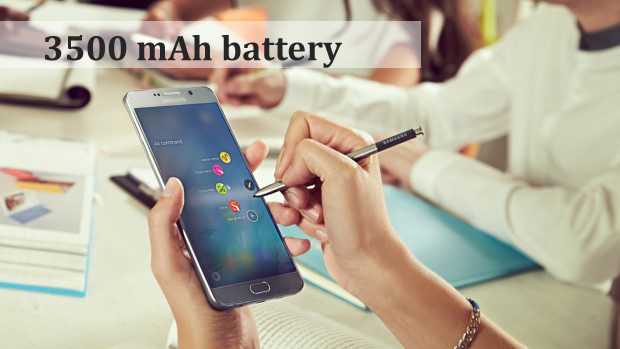 Powerful battery: handset 3500 mAh battery with rapid charge technology included. Dual pixel camera: Phablet 12MP dual pixel rear camera optical image with stabilization and another 5MP front facing camera available. Iris scanner: This is a modern and innovative feature handset, which combines fingerprint sensor with an iris scanner. 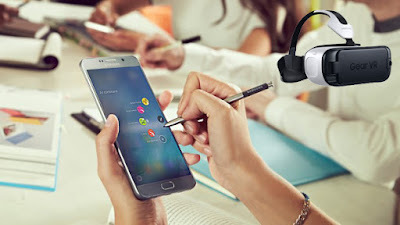 Gear VR (Virtual Reality): Samsung has also introduce a Gear VR with Note 7, USB type C port connectivity with compact form factor. 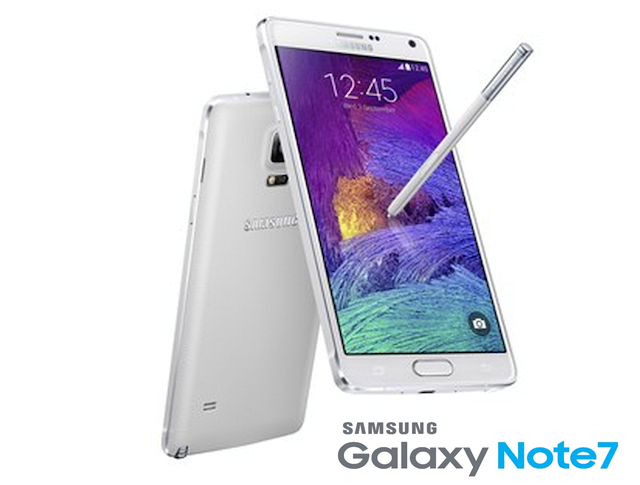 Phablet Galaxy Note 7 and lightweights 169 grams and actual dimensions 153.5mmX73.9mmX7.9mm. S View standing cover: Samsung introduce S view standing which help user to device move on 60 degree angle to be perfect view.